It’s that time of year again – another University Conference is just around the corner, and registration for the 2017 Spring University Conference in the Netherlands is already open! To give you a taste of what it is like at the conference, here is some of the top enjoyment from a previous University Conference, which was on the subject of “The Exercise of our Spirit“. The subject for the 2017 Spring University Conference in the Netherlands is “The Gospel of God” – don’t delay, register now! 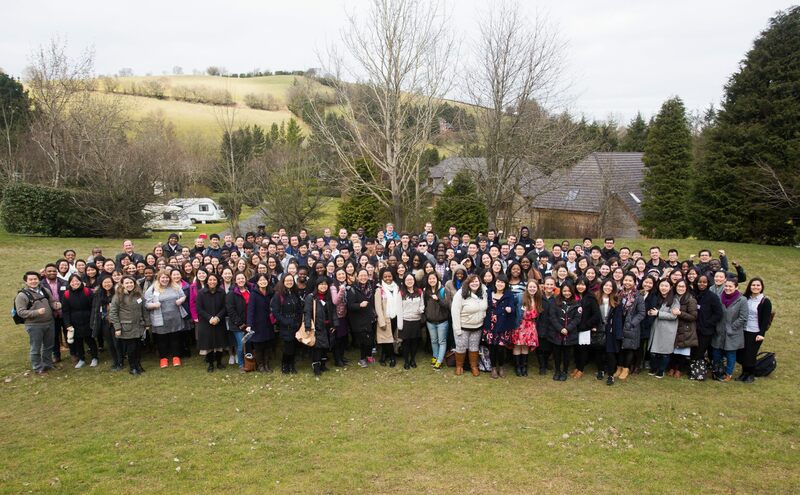 Previous ArticleAutumn University Conference, Wales 2016 – REGISTRATION is now open!